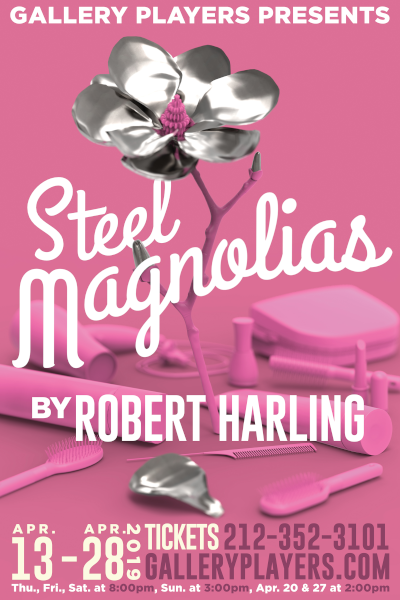 Written in just 10 days as a tribute to his sister Susan by playwright Robert Harling, Steel Magnolias examines the relationships between a tight-knit group of southern ladies in a small-town beauty parlor, who witness the milestones in each other’s lives. 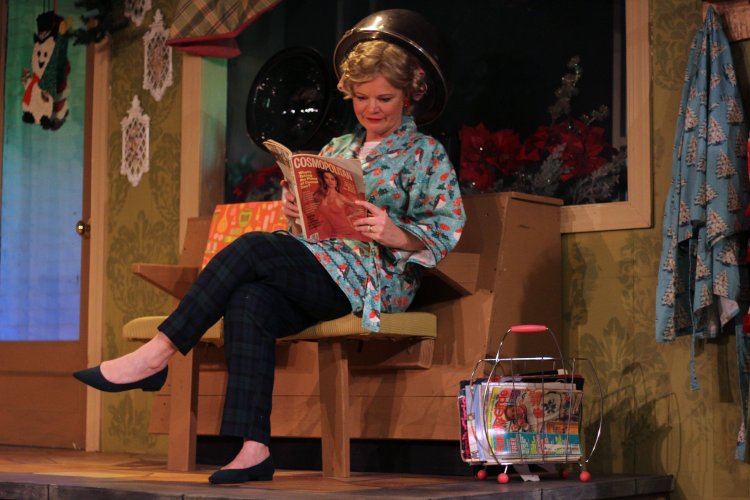 The play is alternately hilarious and touching—and, in the end, deeply revealing of the strength and purposefulness which underlies the antic banter of its characters. 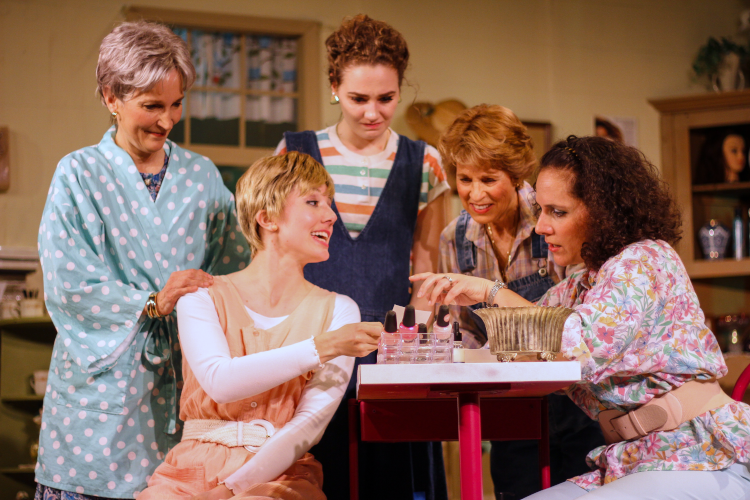 Steel Magnolias is presented by special arrangement with Dramatists Play Service, Inc., New York.